Meet our team of friendly Bristol dentists that are dedicated to caring for the oral health of all patients and their families. Ewelina has many years’ experience working as a Dental Nurse and started her career in a busy practice in the heart of London. She graduated from the King’s College Hospital in 2012 with NBDN qualification and moved to Bristol a few years later where she continued nursing in both NHS and Private practices. Ewelina took a break from the Dental world in 2014 to follow her dream of opening her very own coffee shop! She then decided to challenge herself again and took up the role of Practice Manager at High Street Dental Clinic in February 2017. Ewelina is a caring and motivated Practice Manager with can do attitude who ensures that both patients and staff are happy. 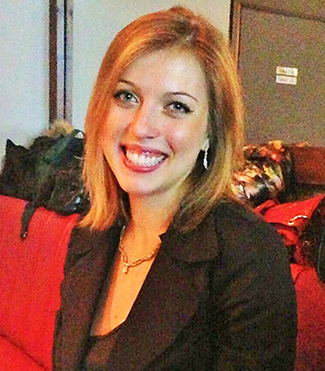 Outside of work Ewelina enjoys going to cinema, learning new languages and catching up on her favourite TV series. Born in Italy, Dr Alfonso Rao graduated from the University of Chieti with distinction. Until 2009, he worked at hospitals in Caserta, Napoli and Pescara as on oral surgeon before moving to England. Dr Rao believes strongly in 21st century dental technology. He is passionate about continuing his education and spent three years at the Eastman Dental Institute of London, where he completed a course in Implant Dentistry. He also has a Masters from the Global Institute for Dental Education in Los Angeles, which he obtained in 2014. Dr Rao also has a keen interest in cosmetic orthodontics (Six Month Smiles and Invisalign) and complex smile makeovers using teeth whitening, porcelain crowns and dental veneers. *Dr Rao’s clinical practice at High Street Dental Clinic is strictly limited to dental implants. All other treatments are available from Queen’s Square Dental Clinic. Jon graduated with Honours from Madrid in 2009. Shortly after, he moved to the UK, where he started working as a general dental practitioner and completed two post-graduate one-year programmes in Periodontics and Oral Surgery at Bristol University. In 2016, he completed a three-year Diploma in Restorative Dental Practice at the prestigious Eastman Dental Institute (London), for which he was awarded distinction. His passion for dentistry and eagerness to acquire even more specialist skills made him enrol in a full-time Master of Science degree (MSc) in Conservative Dentistry at the Eastman Dental Institute too. Jon completed his MSc in 2018 and he was awarded distinction. In addition, Jon won the prize for best MSc graduate student within the Prosthodontic department. His area of expertise is the management of complex cases such as tooth wear. Jon uses his skills in conservative dentistry to restore damaged teeth using adhesive technology, in which modern dental materials can be bonded to the teeth without the need of any harmful tooth preparation, reinforcing the overall weakened tooth structure. In addition, Jon has a special interest in cosmetic dentistry, dental implants and root canal treatment, being able to provide high quality dental treatment in these areas too. Jon also provides cosmetic orthodontics such as Invisalign, ClearCorrect and CFast. He greatly enjoys transforming patient’s smiles and he will thoroughly discuss all possible treatment options for patients interested in straightening their teeth. Outside work Jon enjoys sports, especially football and tennis, and loves going out for nice food. He often travels to Spain to visit relatives and he loves taking care of his young son! 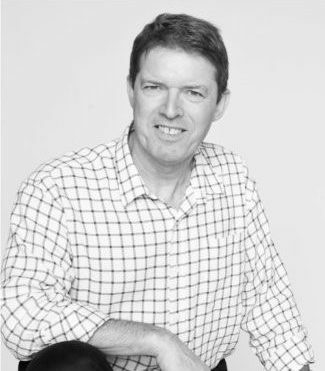 Jonathan Sproson has experience in both general and cosmetic dentistry and has been a Full Member of the British Academy of Cosmetic Dentistry since its inception. He is passionate about preventative dental care as well as helping patients with TMJD (Tempero-Mandibular Joint Disorder)- alleviating the suffering that patients can experience from their jaws and bite not functioning properly. 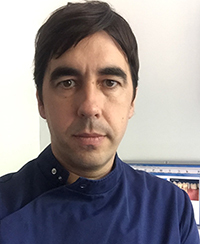 His special interest in TMJD grew from Jon restoring complex dental problems when he realised how important a good functioning ‘bite’ is to a patients’ overall health and wellbeing, as well as a wonderful aesthetic result. He became a member of The British Society of Occlusal Studies and has completed hundreds of hours studying and treating cases of TMJD. He also lectures to other dentists healthcare professionals on the subject as he sees it important to work collaboratively and to engage in an integrative approach to care for the patients benefit. Jon’s reputation for his clinical expertise, but also his compassionate and gentle practice means that patients travel hundreds and sometimes thousands of miles to be treated by him. His knowledge of TMJD is also used within his orthodontic practice where he has a special interest in aesthetic orthodontics for adults such as Six Month Smiles. In addition to his clinical work, Jon qualified as a Practice Assessor with the Faculty of General Dental Practitioners, which he utilsies to raise standards for patients. ‘My greatest professional satisfaction comes from changing patients lives. This can be giving them the beautiful smile they have always wanted, ridding them of chronic pain from jaw, head and neck pains that has plagued their lives, or even changing their attitude and removed their anxiety towards dentistry. My preventative approach to oral health means patients achieve a pathway to better overall health and well-being and they are in the best position to then allow me to enhance their smile to improve their confidence.’ Jon explains. ‘I look forward to meeting new and existing patients at The High Street Clinic in Bristol and I am honoured to be asked by Dr Rao to join his team’. 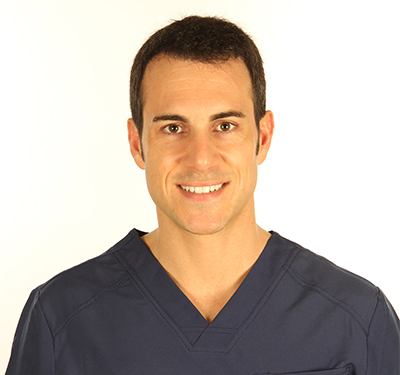 He started his carrier in Spain working in a General practice and in a practice specialised in Periodontal disease. 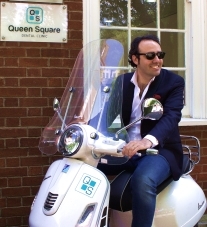 He moved to Bristol in 2008, and since then he has been successfully treating patients. With a gentle chair side manner and his effective relaxation technique he is able to provide painless treatment and achieve excellent results.